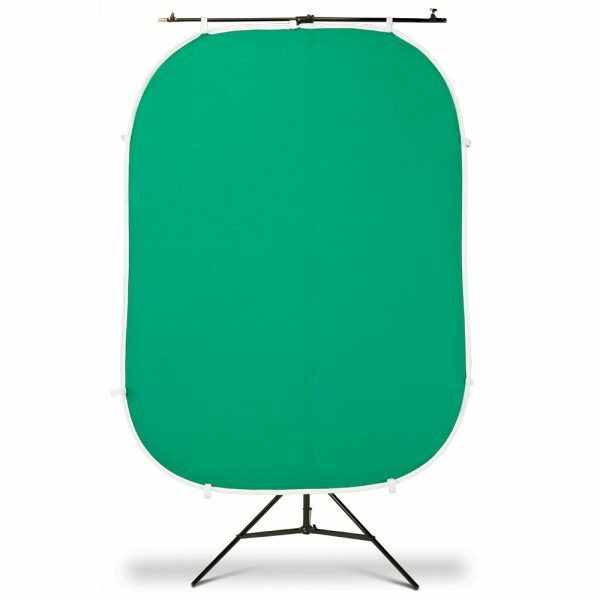 The FlexDrop chroma key green background is wrinkle-free, with a semi-matte fabric that does not reflect green onto the back of your model or subject. The FlexDrop® pops into shape and maintains a rigid flat surface that can be clamped or hung from a LiteStand, doorframe or leaned against a wall. 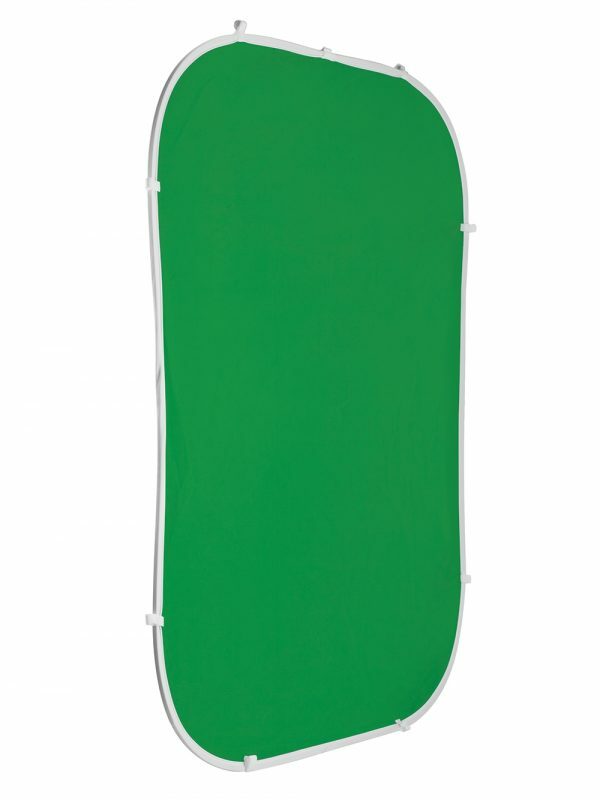 The quick setup is great and the wrinkle-free non-reflective fabric makes the post processing a snap.